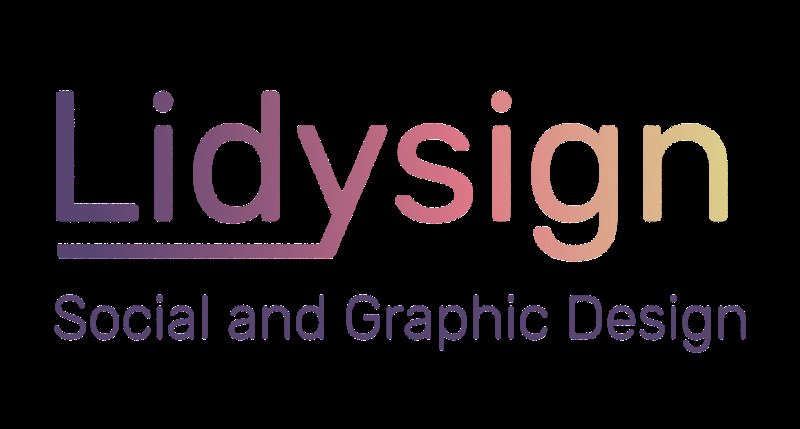 My name is Lidy van Blitterswijk and i’m a Graphic Designer. On my portfolio you can encounter work with a social touch. This is mostly reflected in themes of the projects. Such as: such as participation design (designing with the target group), user-testing and knowledge sharing. The works that you can encounter on my site include identity, illustrations, videos and a bit of product design.